If Christianity is True, Why Do So Many Kids Have Doubts Today? 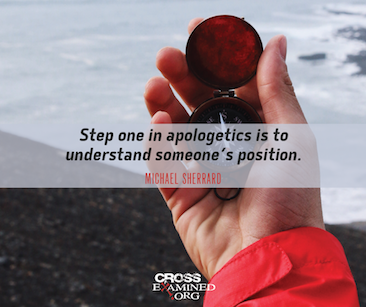 Christians: Persons of Faith or Knowledge? Is Naturalism a Good Reason to Rally?